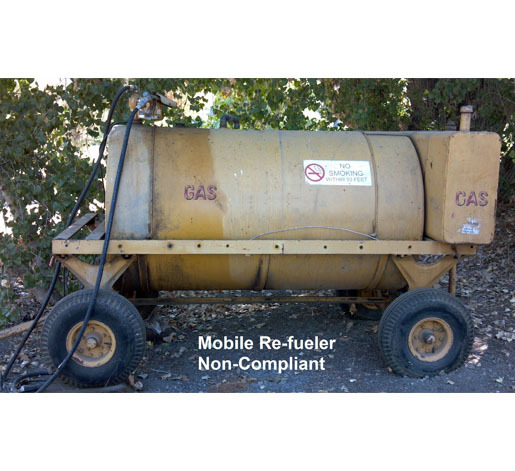 All underground storage tank (UST) facilities must be assigned a Designated UST Operator. 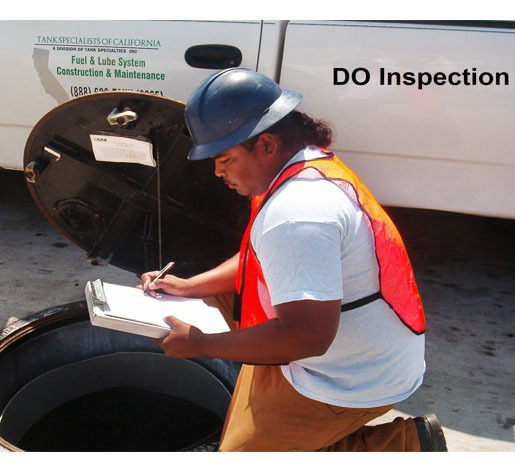 The DO performs monthly visual inspections and records results and observations on an inspection report, which must be provided to the owner/operator and maintained and be available to the local regulatory agency. 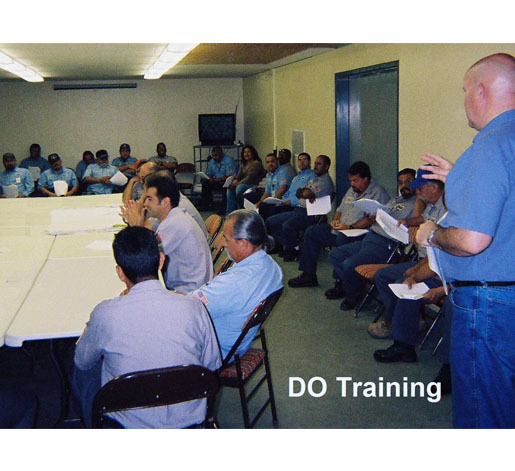 The DO also performs on-the-job training for facility employees and must possess a current “California UST System Operator” certification issued by the International Code Council (ICC). 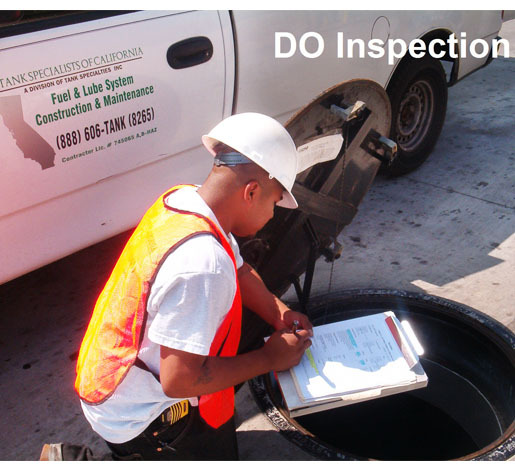 A facility is subject to SPCC regulations if there exists: A total aboveground storage capacity of 1,320 gallons; or more than 42,000 gallons of underground storage capacity. Containers less than 55 gallons, and permanently closed containers are exempt from the SPCC regulations. Hazardous Materials Business Plans (HMBP’s) exist, in order to provide the public, local emergency responding agencies, and local government agencies, information regarding potentially hazardous chemical situations in the community. HMB’s are required in order to aid in Emergency Planning, Emergency Release Notification, Chemical Storage Reporting and Toxic Chemical Release Inventory reporting. The criterion that defines the program is known as Threshold Quantities. Threshold Quantities requiring submittals are: Solids (500 lbs or more), Liquids (55-gallons or more); Compressed Gasses (200 Cubic Feet or more) and Acutely Hazardous Materials. Facilities are required to submit a separate UST Monitoring Plan for each UST monitoring system at the facility along with the initial UST Operating Permit Application, within 30 days of changes in the information it contains. All Monitoring Plans created previous to the 2007 Monitoring Plan require to be updated using the 2007 template.